With a mixture of classic-to-modern video clips and Bragg's insightful narration, we are offered a special window into his life. 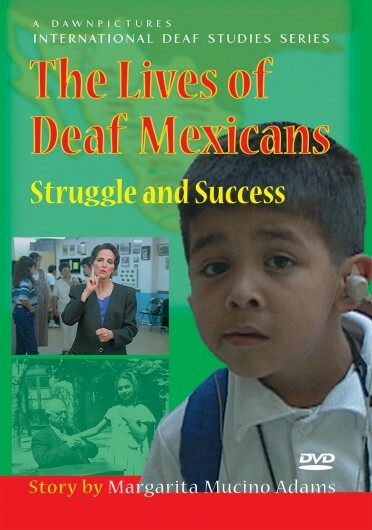 This DVD is an amazing resource for any ASL, Deaf Culture, or Deaf History class. 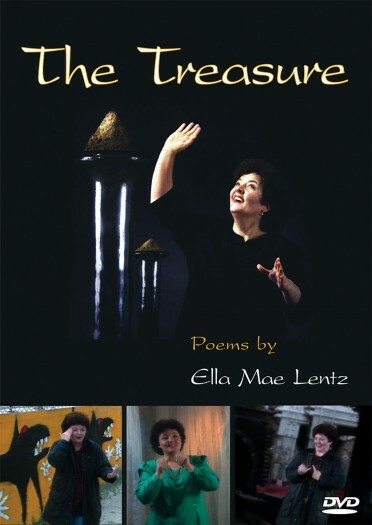 The audience is taken on a journey of the deaf culture landscape through the years. 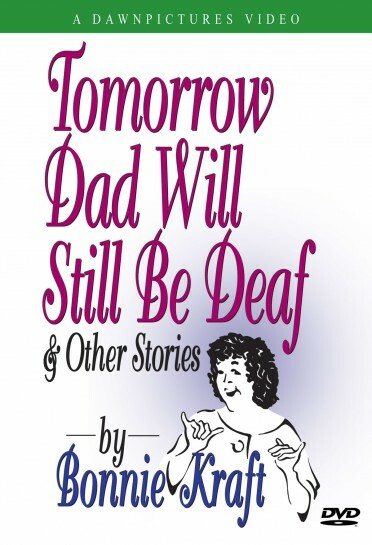 The bonus features section contains select clips of Bernard Bragg from his interview on San Francisco TV station KQED in 1959 to a must see clip entitled Counting Deaf People. 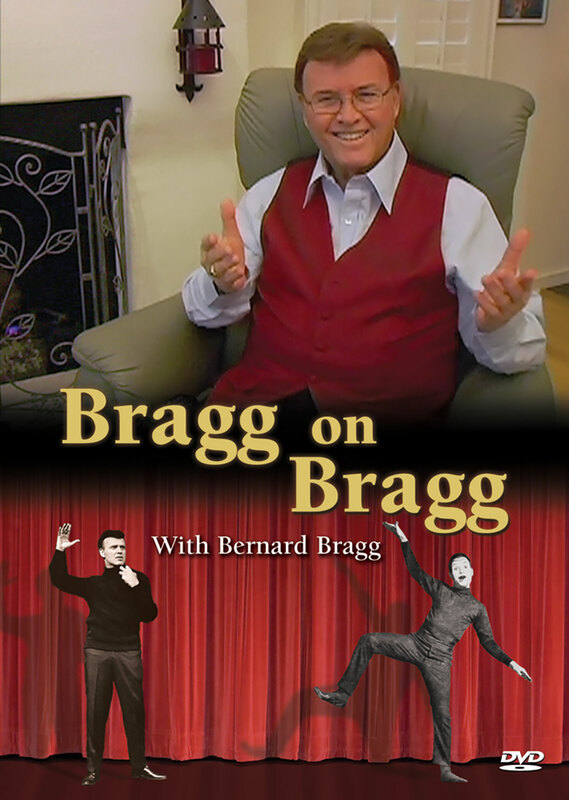 Bernard Bragg has amazed, delighted, and endeared himself to decades of audiences from one end of the globe to the other. Actor, mime, educator, playwright, poet, writer, and a key figure in the founding of the National Theater for the Deaf, Bragg has done it all!